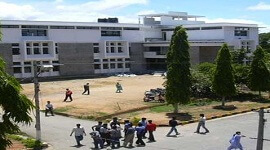 Basavakalyan Engineering College is one of the top colleges offering undergraduate programs in Engineering and Technology in North Karnataka located next to NH-9 between Basvakalyan and Humnabad, Bidar. 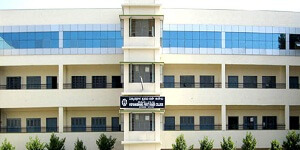 Institute was established in 1999 under the management of Basavakalyan Educational Trust. 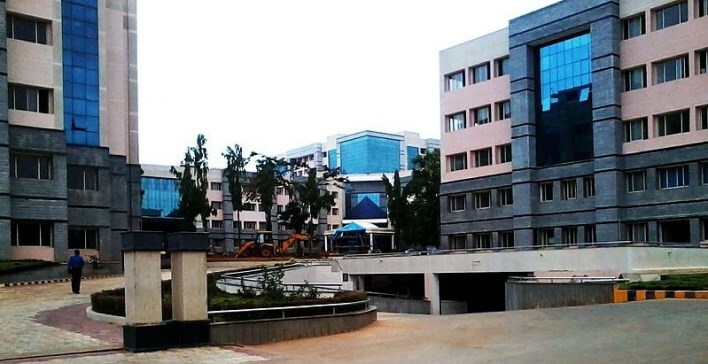 It is approved by All India Council for Technical Education-AICTE, New Delhi and affiliated to Visveswaraiah Technological University-VTU, Belgaum and recognized by Government of Karnataka. 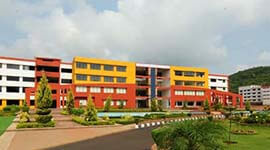 The college has campus around 30 acres of land with all modern facility required for providing technical education. College offers BE in 4 disciplines viz. 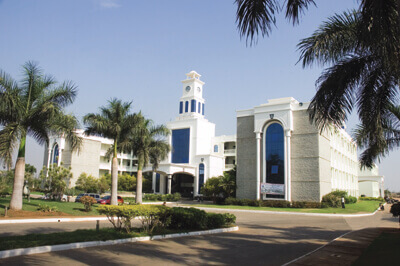 Electronics and Communication Engineering, Computer Science and Engineering, Mechanical Engineering, Civil Engineering. Faculties are highly qualified and experienced and daily assignments are given to the students to ensure everyday study. 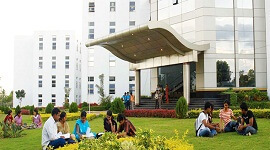 College has good collection of books nearly around 25000 volumes on subjects of engineering and digital library facility. 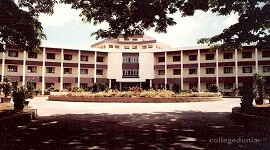 Internet and Wi-Fi is made available inside the campus to be in line with the present technology. Sports facilities with Gym, Canteen with hygienic food, and separate hostel for Boys and girls, Transportation facilities are provided for the convenience of both nearby and out station students. Separate training and placement cell takes care of providing student’s personality and soft skill development, Entrepreneurship development training, arranging campus interview and Resume preparation guidance. Industry Institute interaction like MOU with AutoDesk, Lodha group provides training and also placement assistance. 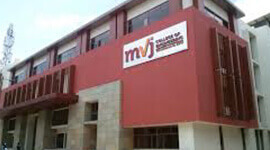 Institute provides scholarship for merit and economically weak students. 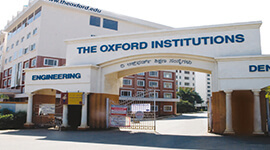 Admission is based on merit and seats are reserved under management quota. The Institute has Separate Training and placement cell which conducts classes every week to enhance soft skill and improve reasoning, aptitude capability. Arranges campus interview and provides pre placement training. Highly qualified faculty from IISC, IIT. 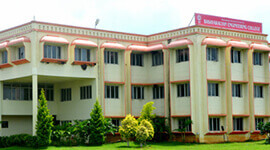 Boarding facility with homely food and modern facility.